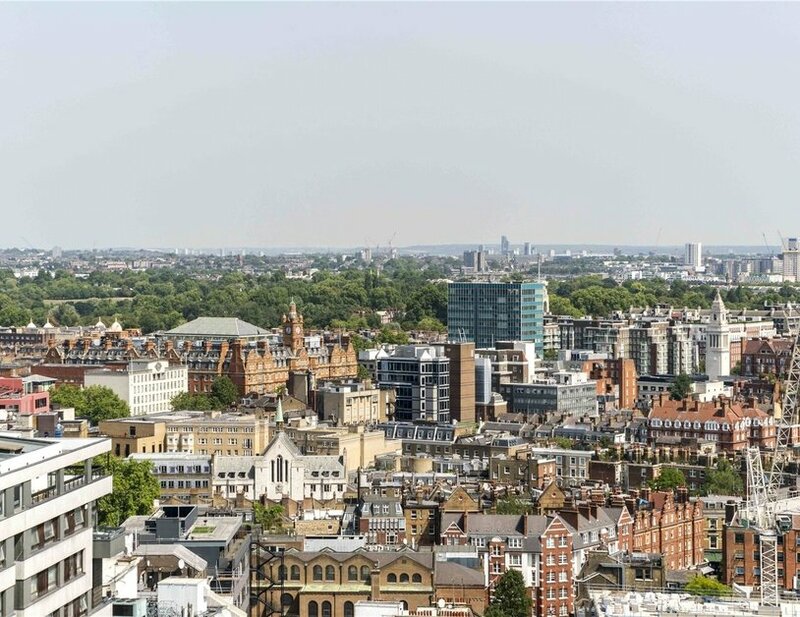 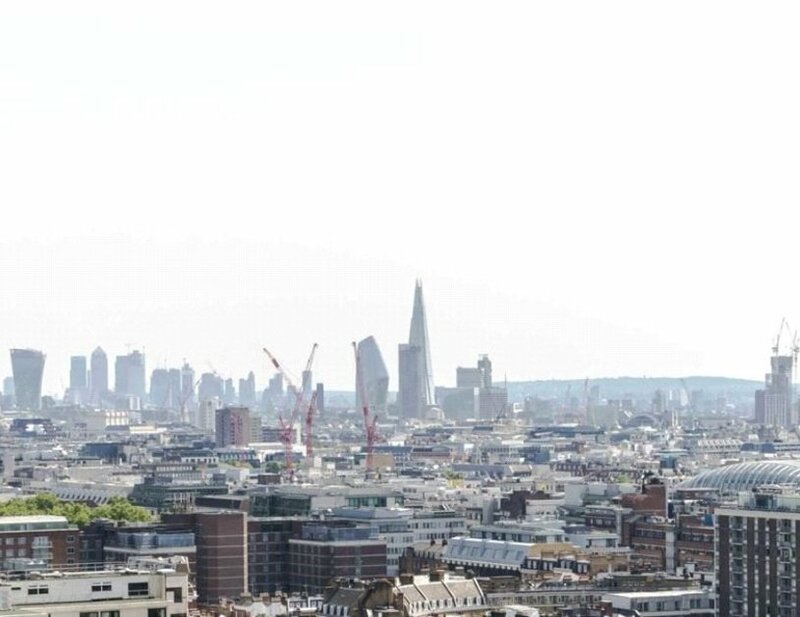 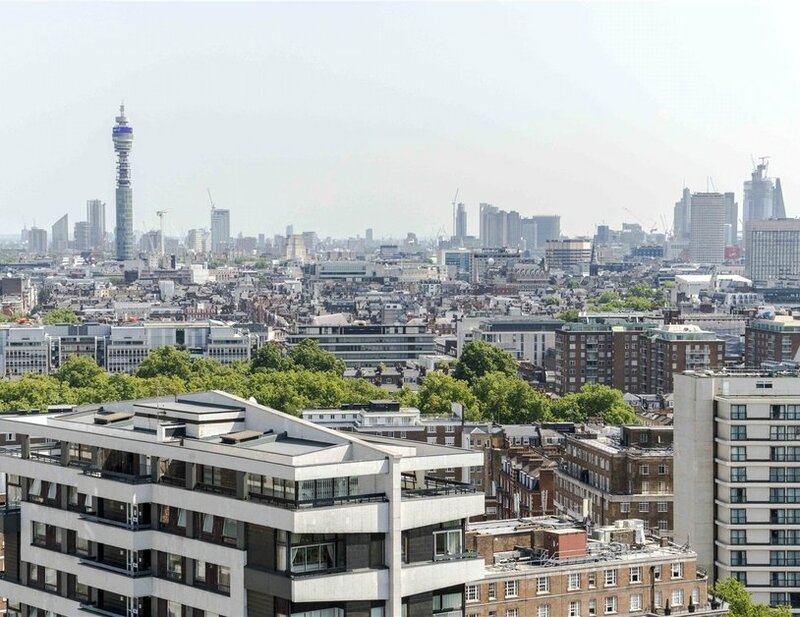 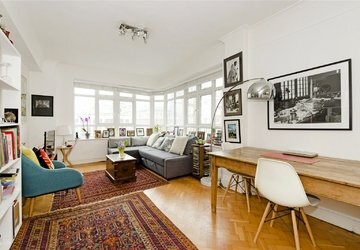 This larger than average one bedroom apartment is located on the top floor of The Quadrangle and offers some of the most astonishing views over London’s famous skyline taking in Regents Park, Hyde Park and The City. 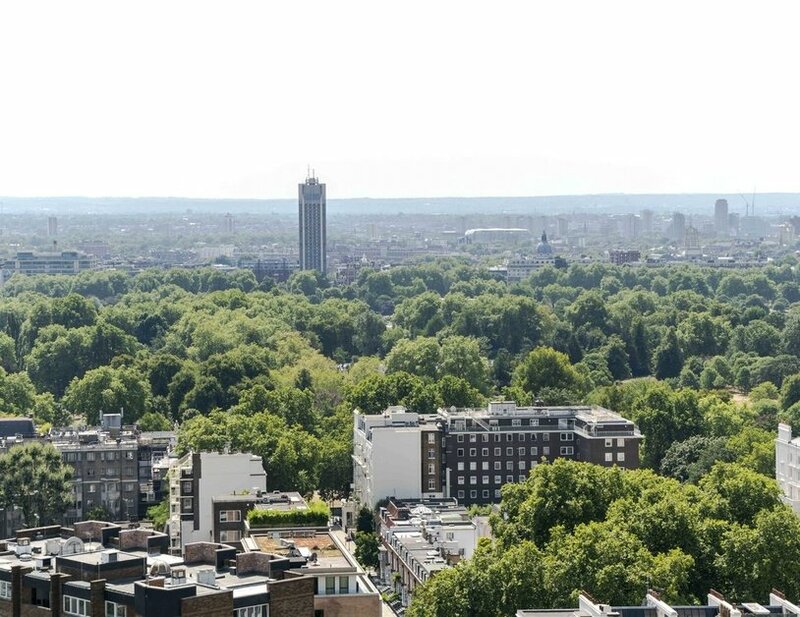 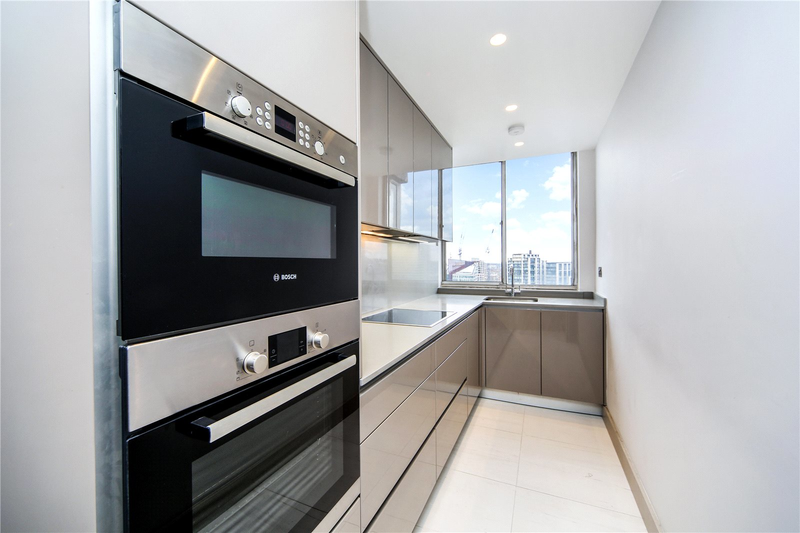 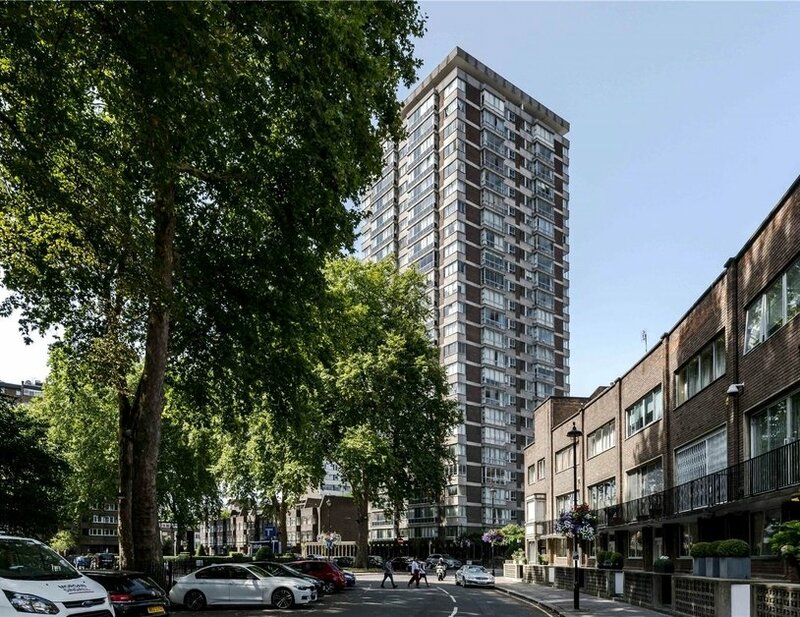 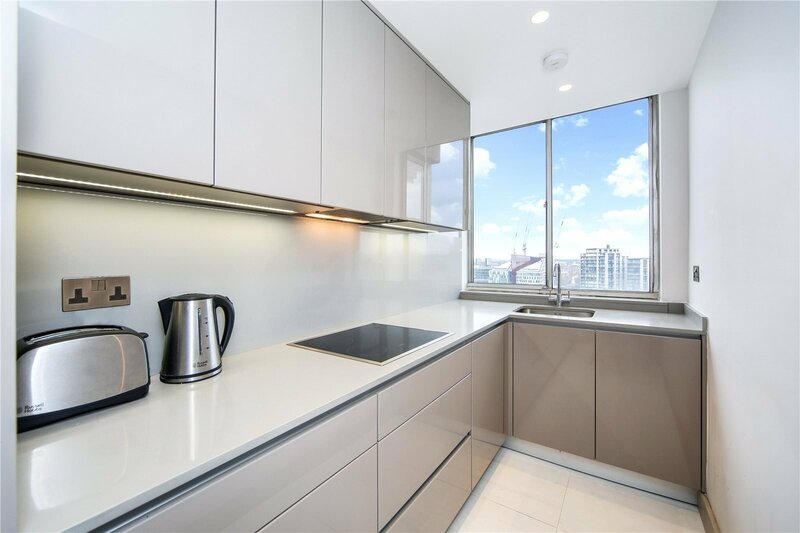 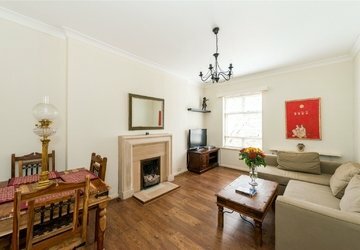 The property is located on the twenty second floor of a highly sought after mansion block in W2 and benefits from 24/7 porters and beautiful communal gardens. 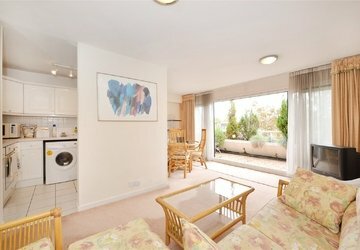 Secure underground parking is also available to rent (by separate negotiation). 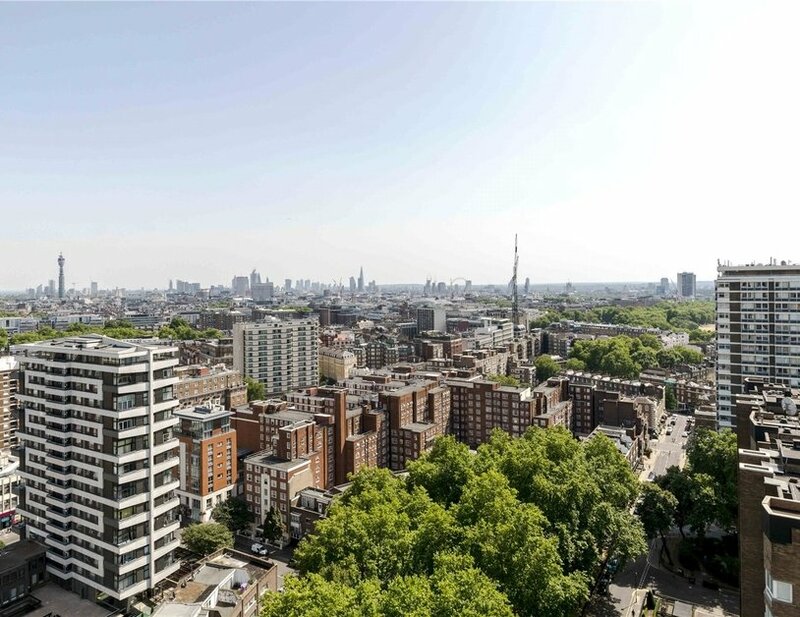 The Quadrangle is a gated development, enviably located within close proximity of Hyde Park and Oxford Street. 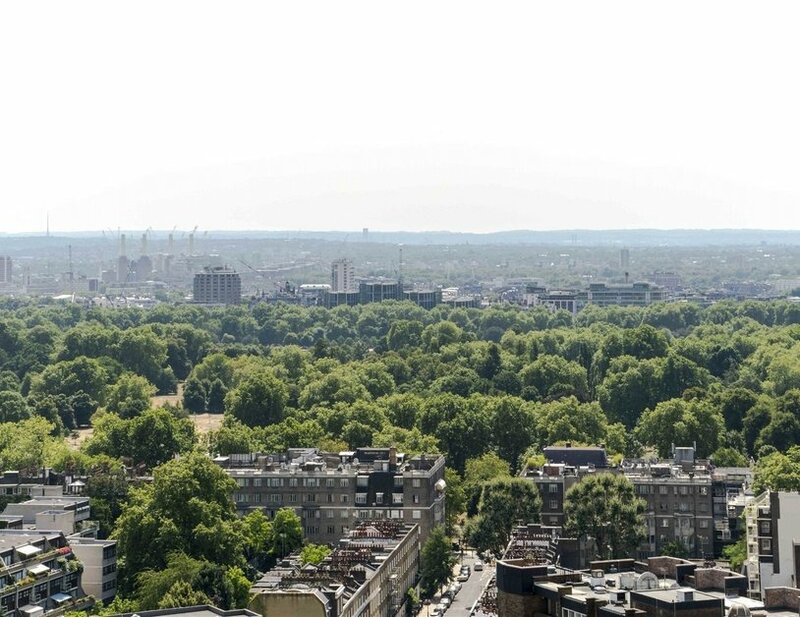 Edgware Road and Marble Arch stations can be found within 0.3 and 0.5 miles respectively.